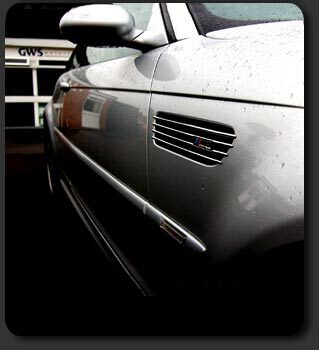 Welcome to the website and online showroom of GWS Motors, Wellesbourne. At GWS our aim is to offer a range of quality used cars supported by a high standard of service, both before and after purchase. For more information see our services page. As a family business, we strive to offer a level of service that we can be proud of. This has been developed through more than 30 years experience in the retail motor business. Please feel free to browse our current range of cars in the online showroom. If you need any further assistance please call George who will be happy to answer your questions. GWS Motors sends out a monthly newsletter about our latest cars and services. Sign Up here!